Independent Spotlight is a continuing series by Brett David Stewart. The series revolves around independent artists and bands sending their music to Brett to review. No band is promised a positive review, and all music is reviewed honestly in an effort to better independent music. In this evening’s edition of the Independent Spotlight, we shine our gaze on Dried Arrangement, the artistic moniker of Phil Cole, an Australian singer songwriter who has released a slew of records since his 2008 debut. One of his more recent efforts, ‘Sunset,’ is a fascinating excursion through dream pop musings quite unlike anything else in the independent scene right now. With a contemporary, yet classic quality, the seven song collection is one worth delving deep into. Thus, let’s do so! That ethereal style of Cole’s, however, doesn’t stagnate as one might expect. ‘Sunset’ brings an entirely new aural landscape into focus - a slightly-tinged funk riff highlights a song that embodies more wanderlust and experimentation than its predecessor. From the dynamic intro and outro to the superb instrumentation and lyricism, ‘Sunset’ is an immensely satisfying track. The quirky ‘She Breaks Things’ is surely the album’s strongest lyrical effort, recounting the youth of a feisty woman who leaves a trail of wreckage in her wake. Cole does a rather excellent job of combining sharp, witty lyricism with memorable, singer songwriter pop hooks. That’s a difficult task. The percussion on ‘She Breaks Things’ seems to often fall out of tempo with the rest of the instrumentation, however, a rare but noticeable misstep on the record. While ‘She Breaks Things’ is the strongest lyrical endeavor on ‘Sunset,’ the finale, ‘Way Back Home to You,’ is the mightiest instrumental outing. Vocal harmonies, a harp, and the perfect mix of electric guitar and synthesizers all culminate into Cole’s most stunning soundscape. It’s an elegant finale, a worthy send-off to a terrific EP of tunes. ‘Sunset’ is one of the stronger pop-oriented singer songwriter EP’s we’ve dug into here on the Spotlight in recent memory. 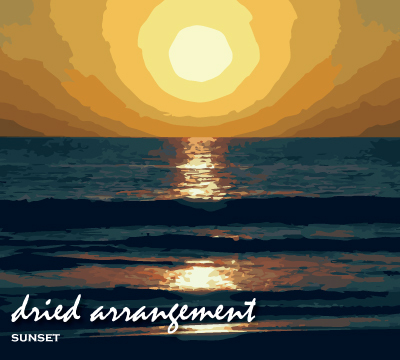 Dried Arrangement’s EP is consistently compelling, remarkably well written and performed, and well worth your time. 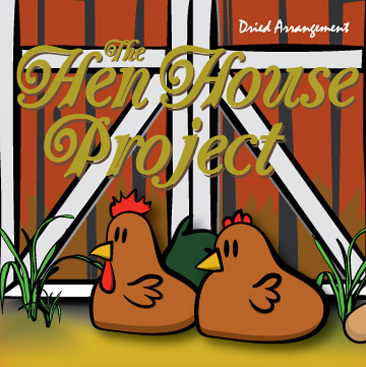 The Hen House Project review coming soon! 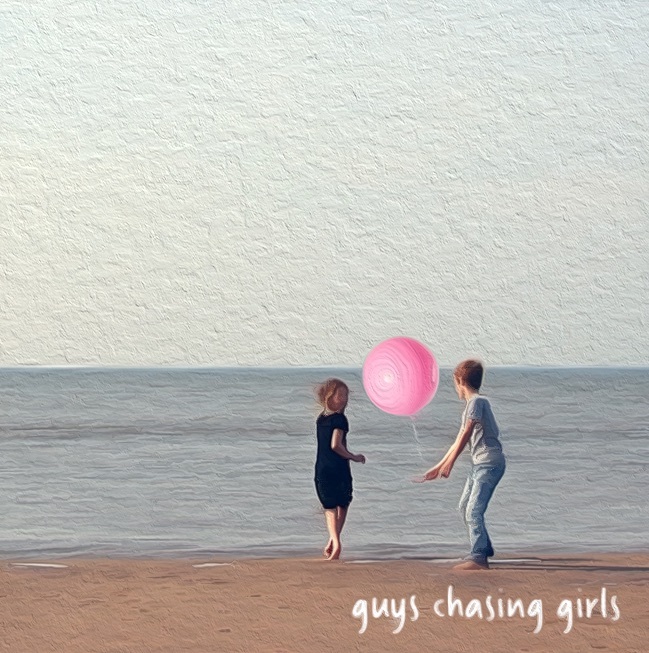 Guys Chasing Girls review coming soon!